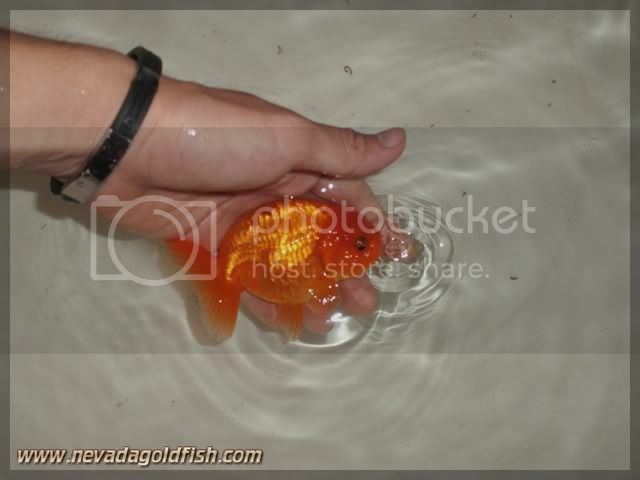 RAN049 is another great Ranchu from Nevada Goldfish. I have no much words to describe RAN049. 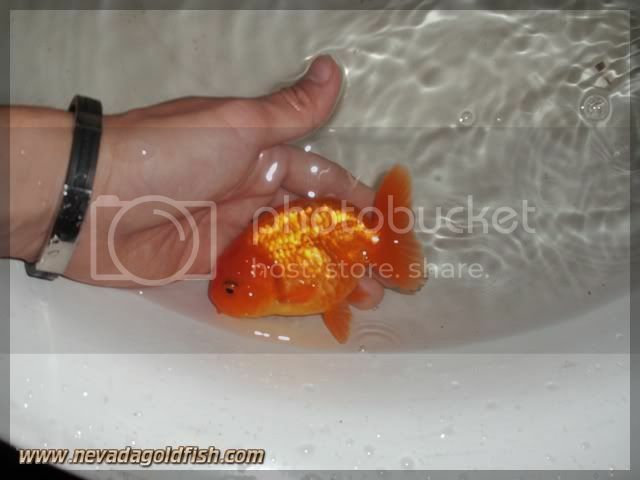 You may see in the photos or come to my showroom to see her quality. 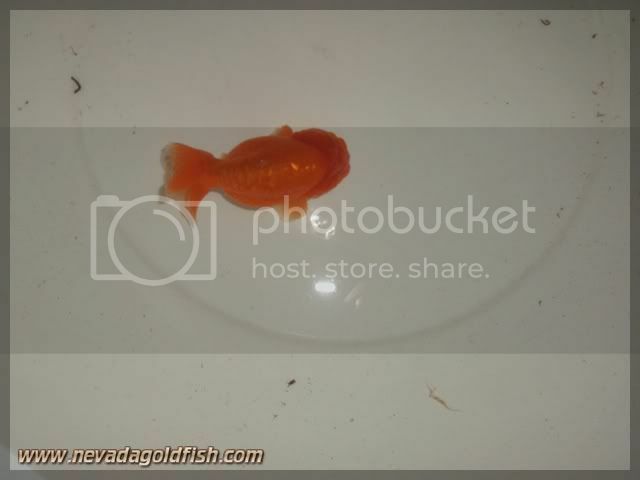 She is high grade Ranchu and has a potential to becomes great parent someday.